Earlier this month, Jerusha Bennett, Director of Brand Strategy and Innovation at The Sound’s Chicago office, had a blast attending the Expo West Convention and Trade Show. It’s the world’s largest natural, organic and healthy products event. It brought together over 86,000 attendees from 136 countries and was a real “who’s who” of natural product influencers, innovators, start-up gurus, and groupies! All of this brainpower came to life in thousands of exhibitor booths across hundreds of halls – showcasing the best and brightest brands looking to drive positive impact in the CPG industry. Jerusha came back with a treasure trove of emerging innovation, insights, and trends (and oh so many samples!) and is excited to share some of the stickiest themes for you here. As always, we’d love to hear your thoughts, and Jerusha would be happy to chat further on any particular areas of interest. 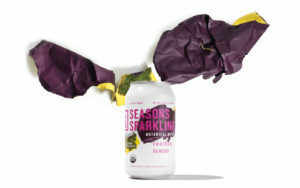 Sparkling water brands are continuing to innovate well beyond simply pushing out new flavor profiles. Brands across both personal care and beverage seem to be relishing in the dirty business of…well, dirt. We sampled two different “black waters”, which is a way cooler sounding name than what it actually is, an alkaline water with trace minerals. 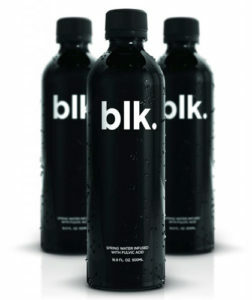 Blk Water claims to have the power of a sports drink with the purity of water. We also tried out some pretty funky bacteria personal care products. Yup, you heard us correctly. Mother Dirt is a line of live probiotic (aka bacteria) personal care products. The fountain of youth is no longer relegated to beauty creams, topicals, and cleansers, and is now finding a new home in the beverage and snacking spaces. The hot new collagen brand, Vital Proteins debuted a new line of beauty waters at Expo, with refreshing flavors such as Blueberry Mint, Blackberry Hibiscus, Lemon Ginger, and Strawberry Lemon (our personal fave). Each water boasts 10g collagen to nourish your inner glow. 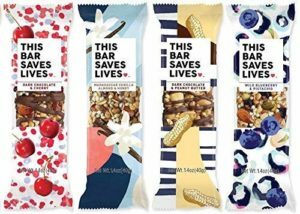 Carving out a new snackable beauty space, This Saves Lives also unveiled a new line at Expo, with a line of collagen snack bites, infused with matcha and rose water for their Radiance SKU. Paleo isn’t the only place where fat has come back into fashion. We saw several brands celebrating blubber’s benefits in all its glory. FatCo is an organic nose-to-tail line of grass-fed personal care products that leave your skin moisturized and balanced. 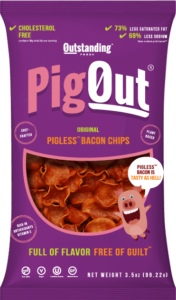 We also munched on some tasty small-batch pork rinds from Southern Recipe in unexpected flavors, such as Korean Kimchi Barbeque, as well as Union’s Chorizo and Salami Crisps. Perhaps the least surprising (though no less appreciated!) 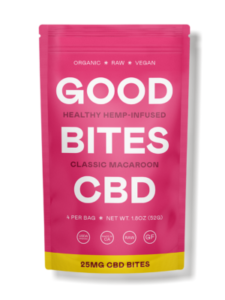 trend expansion was the accelerated growth of CBD innovation across almost all aisles of the store. 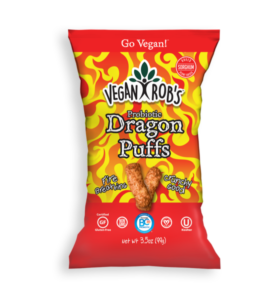 Another growing category that just exploded all over Expo, was plant-based protein. We also saw a lot of unexpected takes on old snacking standby’s for the health conscious consumers out there. 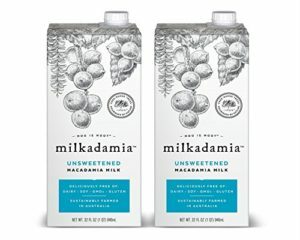 We saw a lot beverages that are typically alcoholic go alcohol free – and then other typically non-alc beverages dip into the boozy frontier. On the flip side, we saw the emergence of non-alc craft beer, with Athletic Brewing Co. Drinking coffee out of a mug is so one year ago. 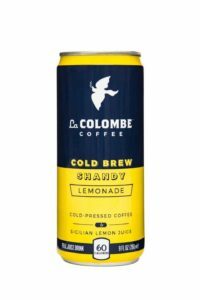 Now, it’s all about new coffee combinations and new coffee forms that we didn’t even know we needed! Jerusha would love to hear your thoughts, questions or builds on this if you have any!